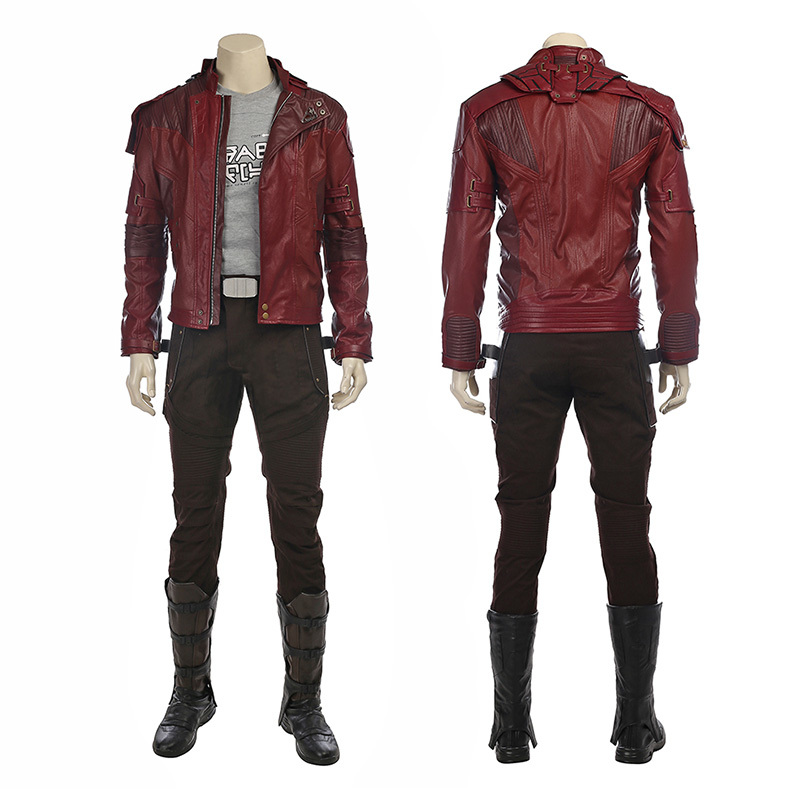 Star-Lord is a fictional superhero appearing in American comic books published by Marvel Comics. 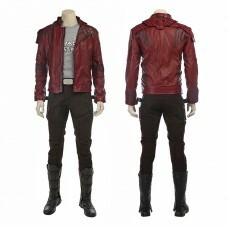 The character, created by Steve Englehart and Steve Gan, first appeared in Marvel Preview #4. 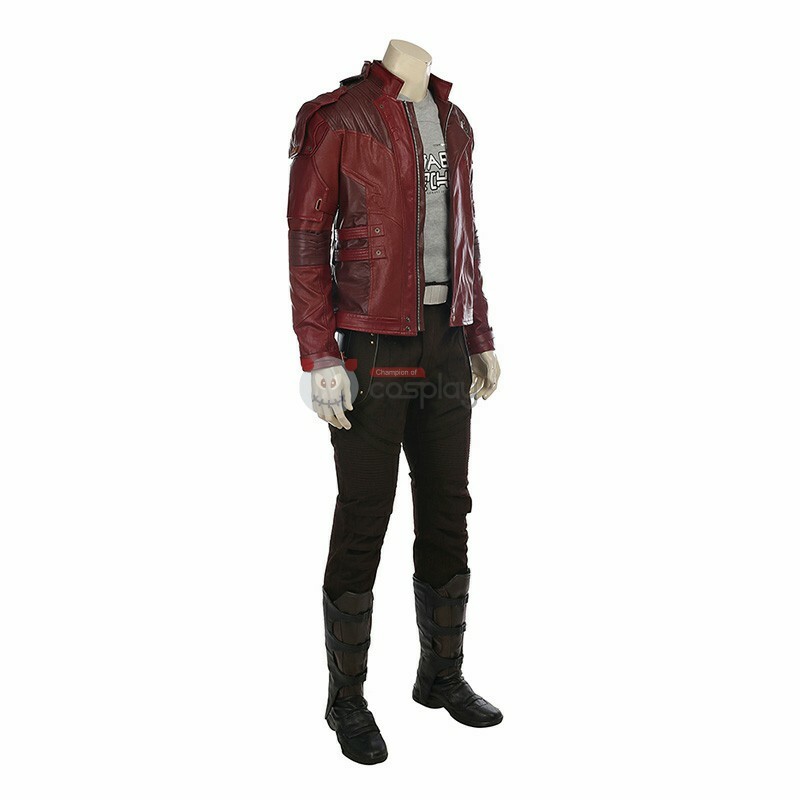 The son of human Meredith Quill and Spartoi J'son, Peter Quill assumes the mantle of Star-Lord, an interplanetary policeman. 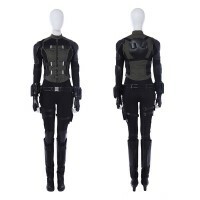 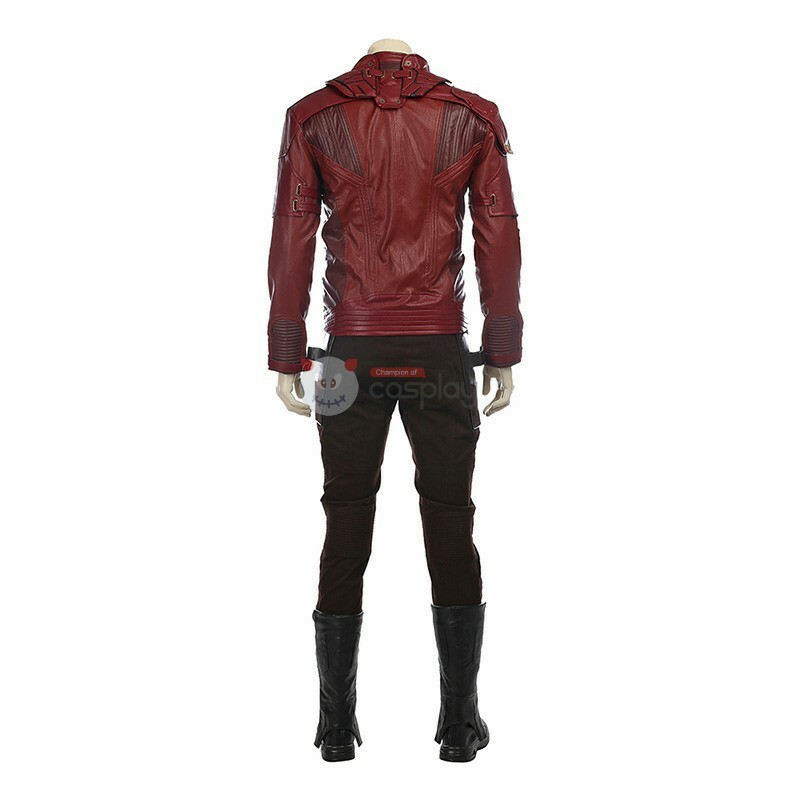 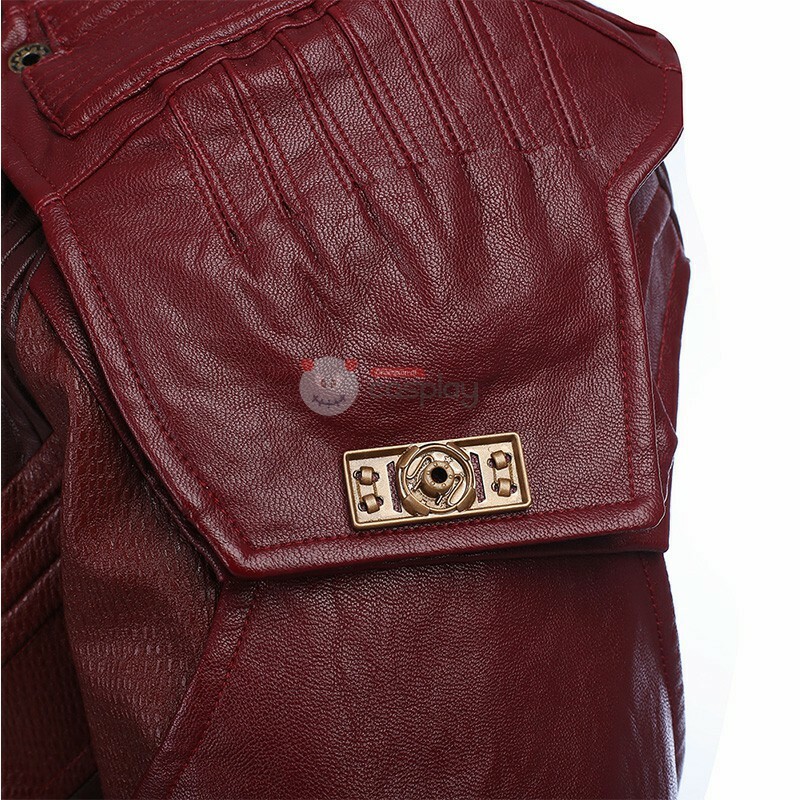 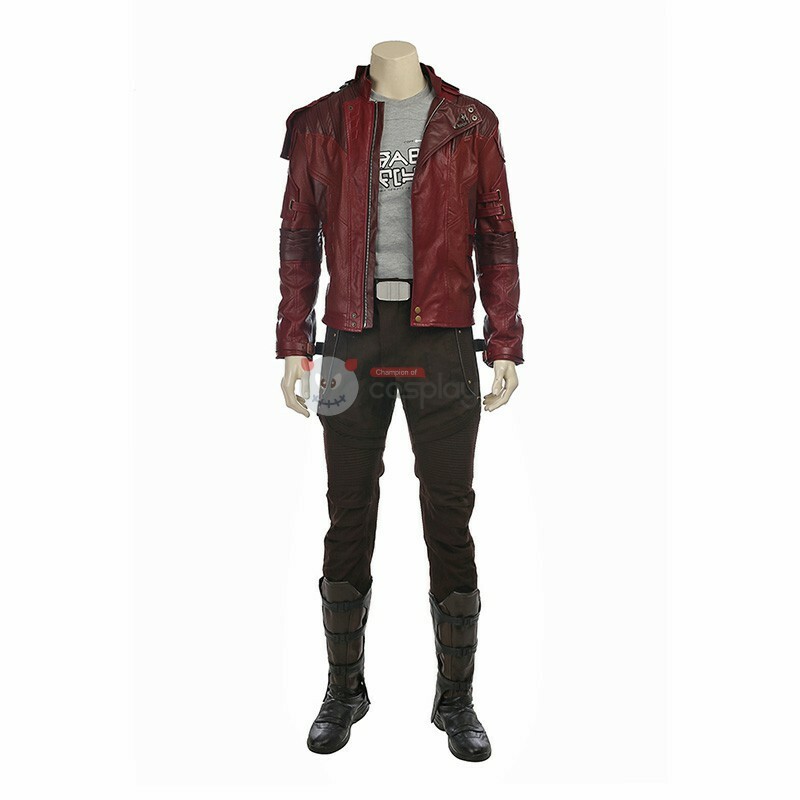 Buy Star-Lord Costume, We Sell Guardians of The Galaxy Cosplay Costumes all over the world, Fastest Delivery, 24/7 Online Service!